When the first film in this iconic series begins, we see a young boy named Michael Myers murder his older sister, Judith, on Halloween night in 1963 in the small town of Haddonfield, Illinois. 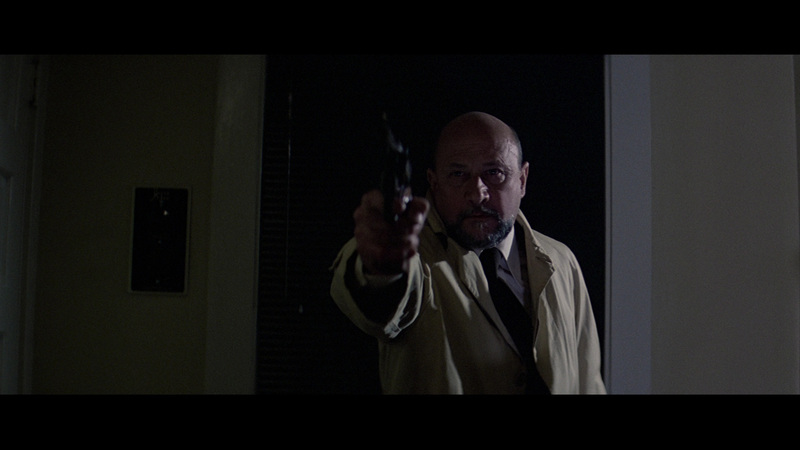 Michael is sent to an institution where Dr. Sam Loomis (Donald Pleasence of Phenomena) is assigned to his case. 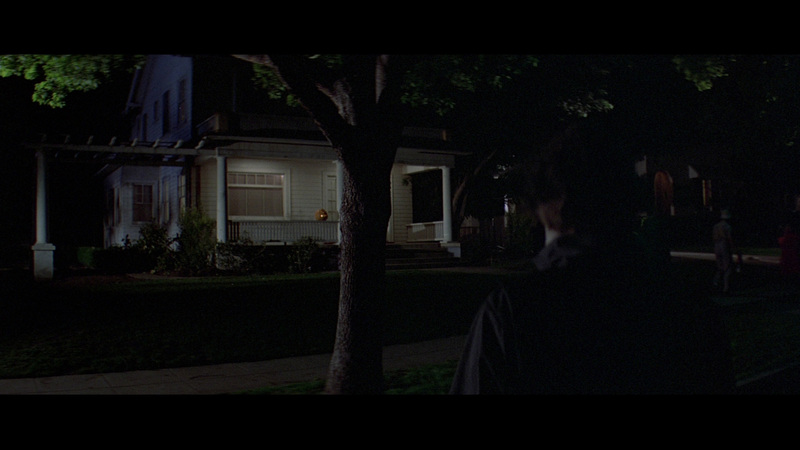 Years later, when Michael is a grown man, he escapes from the hospital and returns to Haddonfield where he wants to murder his younger sister, Laurie Strode (Jamie Lee Curtis of Prom Night) and anyone else who gets in his way. Clad in dark overalls and an eerie, white faced Halloween mask, Michael begins a killing spree that will ripple through the town long after it's finished. An incredibly well made exercise in genuine suspense, Halloween holds up incredibly well three decades after it hit theaters in 1978. Carpenter, a year before he’d go ‘full Hitchcock’ with Someone’s Watching Me, directs the film at a perfect pace and the film's use of shadows is truly incredible. This is one of those rare slasher films that is still scary, it still has the ability to keep audiences on the edge of their seats and it still works really well no matter how many times you sit through it. Of course, this being the first film in what would become a lengthy series, it's the one that introduced us to the now classic characters of Michael Myers, Dr. Loomis and Laurie Strode. 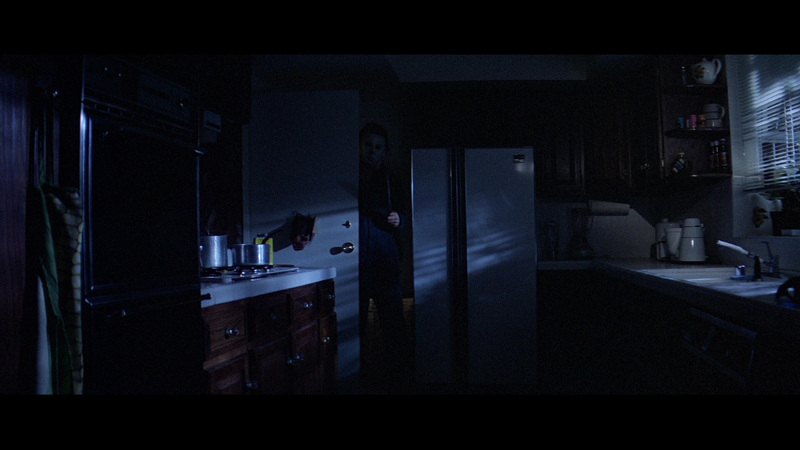 Myers, played silently by Nick Castle (who would co-write Escape From New York and Escape From L.A. with Carpenter in the years to follow), is perpetually masked and shows no emotion. He's frightening because he's remorseless and seemingly unstoppable, his sole purpose is to kill and no amount of psychological therapy can help. 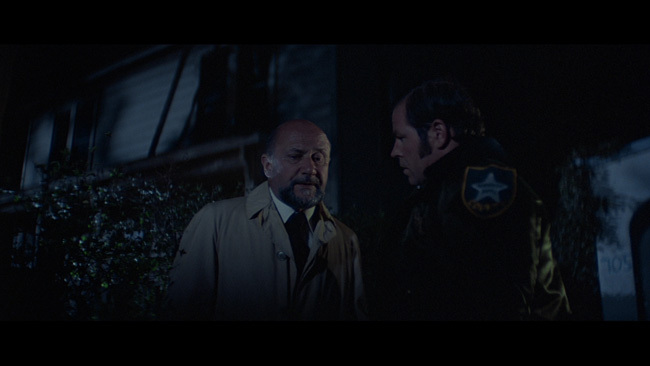 This is made evident by the presence of Loomis, played very effectively by an almost overzealous Donald Pleasence in the role he'll remain best known for. Loomis is a man on a mission as well, his singular focus is just as obsessive as Michael's is and he'll do whatever he has to in order to stop him from killing again. 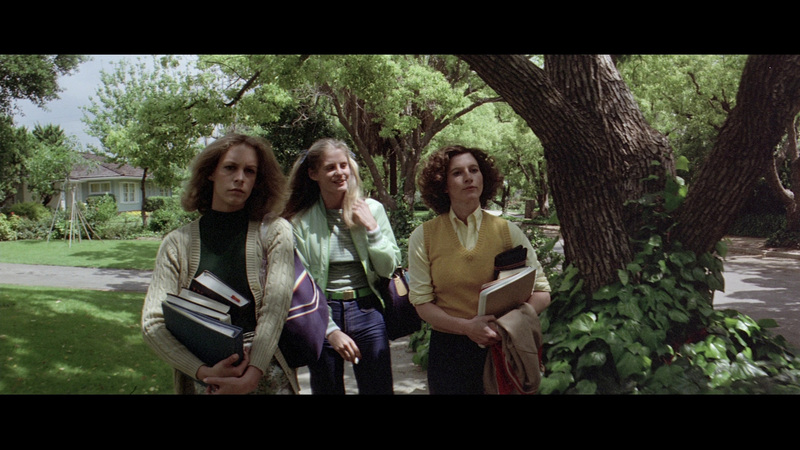 Curtis’ Laurie Strode is the 'good girl' in the neighborhood. While her teenage girlfriends are interested in drinking and screwing, she's babysitting and behaving herself. Jamie Lee Curtis does a great job of playing the part of the terrified damsel in distress but her character has more brains than similar scream queen types. 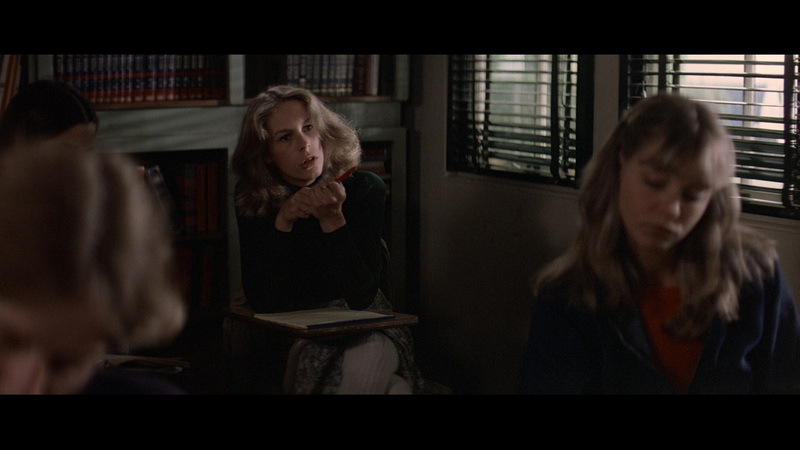 Throw in the lovely and talented PJ Soles (of Rock ‘N Roll High School – swoon!) and yeah, the cast shines here. Beautifully shot in California doubling for Illinois by cinematographer Dean Cundey, Halloween is also a slick and good looking movie, particularly when you consider that it wasn’t made with a massive budget. 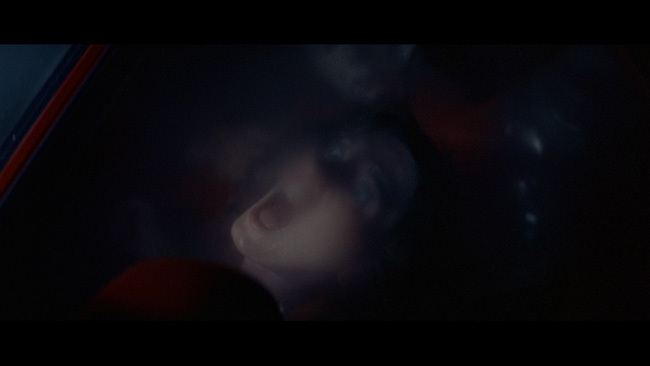 There are plenty of clever camera angles used throughout the movie. This helps to build suspense very effectively. 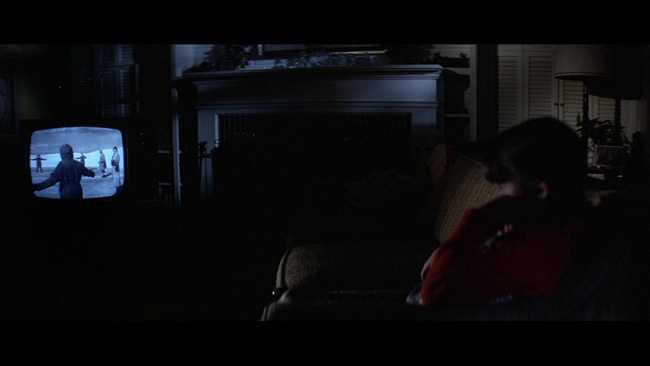 There’s great use of shadow and light in the film, particularly in the house during the finale. This gives us only a glimpse, a tease, before the big finish. It works well, we’re baited by the film and we fall for it hook, line and sinker. Halloween arrives on 4k UHD from Lionsgate framed at 2.35.1, as it should be, in a HEVC / H.265 encoded 2016p 4h ultra high definition transfer with both HDR and Dolby Vision encoding. The new 4k scan does bring out a bit more grain but so too does it bring out more fine detail – quite a bit more than we’ve seen on past Blu-ray editions, actually. Blacks also look better here, a bit stronger and deeper than before, but never to the point where anything gets crushed out. Shadow detail is a fair bit stronger here than it has been in the past, in fact the HDR really makes the night time scenes look quite a bit better in general. Color reproduction looks better overall, and while sometimes the difference is very subtle, it’s still there. Skin tones also appear a fair bit more realistic here, never waxy or soft but nicely detailed and natural looking. The image is free of any noticeable compression artifacts and retains a beautifully filmic look throughout – there are no problems with obvious digital sharpening, noise reduction or edge enhancement problems. The main audio track on this disc is an English language Dolby TrueHD 7.1 mix, though there’s also a DTS-HD 2.0 Mono mix included as well. English closed captioning and Spanish subtitles are also provided. The lossless surround mix on the disc is a good one, spreading the score around very effectively and helping to accentuate the use of music in the movie rather well. Dialogue is always crisp and if it doesn’t quite have the same sort of presence as a more modern movie would, you can’t fault it for that. Sound effects have good power behind them, the gun shots towards the end packing a good punch and hitting your subwoofer nicely. There’s good presence and depth throughout the movie, no shrillness in the higher end and no muddiness in the lower end. There are good directional effects noticeable in some of the more active scenes and this is a strong mix overall. Note that the mono mix on this disc is not the original theatrical mono mix but the down conversion featured on the 35th Anniversary Blu-ray release that Anchor Bay put out in 2013. Optional subtitles are provided in English, English SDH and Spanish. 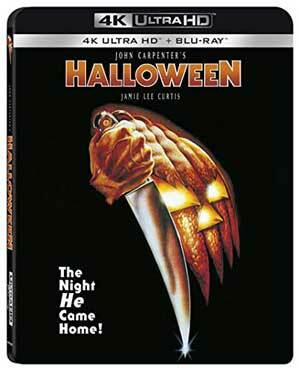 The extras on the UHD disc kick off with the audio commentary with John Carpenter and Jamie Lee Curtis that was recorded for the Halloween 35th Anniversary Blu-ray release. It’s a good talk, one that offers up the right mix of anecdotal trivia and serious technical information and with both of them here, it also covers the making of the movie from a director’s standpoint and an actress’ point of view. They cover everything from what went into the mask, to make up effects, to working with the late Donald Pleasence and the influence that this picture would have not only on their respective careers but also on the horror movie movement in general. Yes, it does cover some of the same ground as previous releases have, but it’s a fresh look back at the movie from two of the people who played very serious roles in bringing that movie to life. Definitely worth a listen if you haven’t heard it before. The disc also includes an hour long documentary, also exclusive to this release, called The Night She Came Home. This featurette follows Jamie Lee Curtis around as she interacts with her fans at various events in November 2012 to raise money for charity. We get some interview segments with Curtis as well as various fans and it’s actually quite a nice look at how she conducts herself and what the fans and the movie mean to her. Also found on the disc is a ten minute segment entitled On Location: 25 Years Later, in which we travel to the neighborhood where the movie was shot and look at the locations used in the film, specifically the house that stood in as the Myers house in the film Though the full TV version of the movie has not been included in this release, we do get almost eleven-minutes’ worth of alternate material from that version of the movie included here as an extras in high definition for the first time. Rounding out the extras on the UHD disc are a trailer, three television spots, a few radio spots, animated menus and chapter selection. The big win here is the inclusion of the alternate commentary and the eighty-eight minute A Cut Above The Rest documentary, both of which are excellent and well worth including with this release. The documentary is quite in-depth and features interviews with Carpenter, Hill, executive producer Moustapha Akkad, P.J. Soles, Jamie Lee Curtis, Dean Cundey, Nick Castle as well as some behind the scenes footage with Donald Pleasence in it. In a perfect world, Lionsgate would have included this separate batch of extras on a Blu-ray disc with the new scan, and that didn’t happen, but is nice to have these extras included alongside those found on the new 4k disc. Both discs fit inside a keepcase and the keepcase in turn fits inside a slipcover. Halloween remains a masterpiece in horror and suspense and one of the best pictures the genre has ever seen. Carpenter’s direction is perfect, the performances top notch. Lionsgate gives the film a very respectable 4k debut – it’s not quite the definitive version (it can’t be without the original audio), but it’s a nice upgrade for fans. 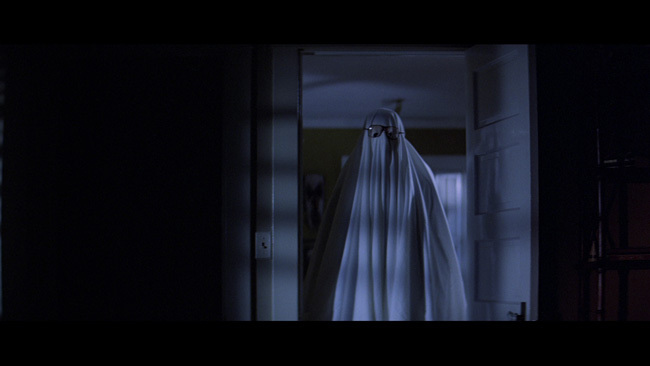 Click on the images below for full sized Halloween Blu-ray (Not UHD) screen caps! I'm glad this looks better in reality because looking on Capsaholic I wasn't overly impressed when comparing to the US box set version I have. Still not going to make the UHD leap though. I'm sure it's great for modern films, but I hardly ever buy them. 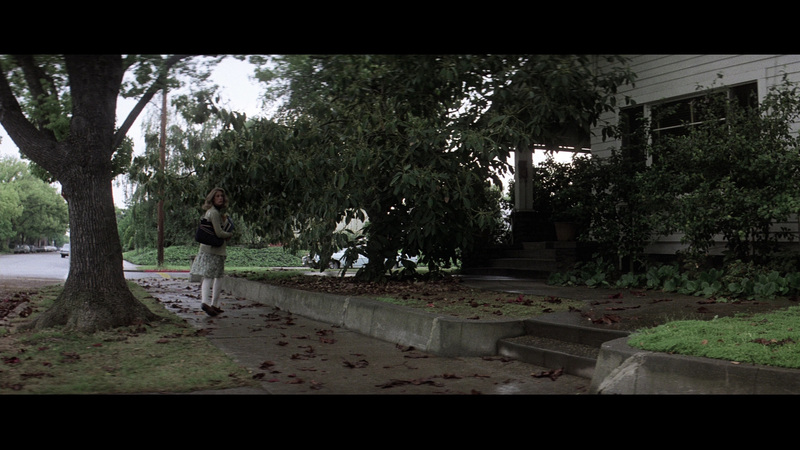 I didn't realize that Halloween had the same open matte thing going on that Evil Dead did/does. Huh. I think it has always been 2.35:1. Apart from the panned and scanned abominations on VHS. But yes, HALLOWEEN was lensed anamorphically.